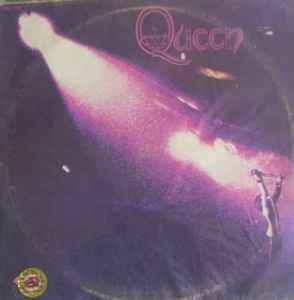 Recorded at De Lane Lea Studios in London in September 1971 ("The Night Comes Down") and at Trident Studios in London (all other tracks) between January 1972 and January 1973. Our warmest thanks to Mary Lewis, Terry Yeadon, Dave Siddell, Louis Austin, Ken Testi, Peter Edmonds, Micky Russell, John Anthony, Ronnie Beck, Jack Nelson, Maureen Scully, Norman and Barry Sheffield, and all the Trident people. Cover design: Douglas, Freddie, and Brian... and nobody played synthesizer.